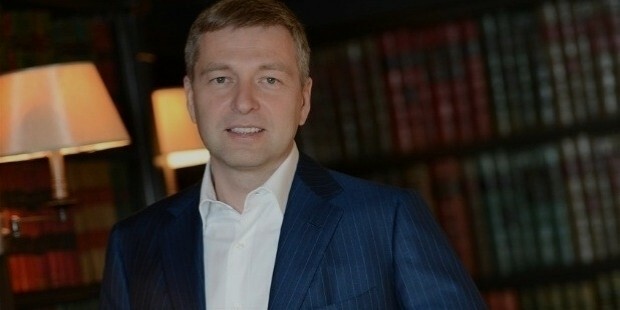 Dmitry Rybolovlev is a businessman, philantropist and investor of Russian origin. He is a self-made billionaire. 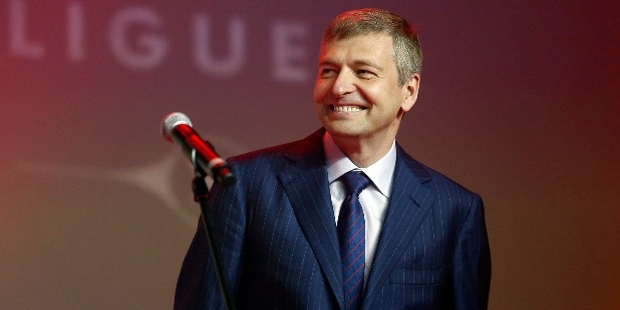 According to Forbes, Dmitry is the 156th richest billionaire in the world and the 14th richest man in Russia. His estimated net worth is US$ 8.5 billion. His major source of wealth comes from the fertilizer industry. He is the owner of Potas producer Uralkali. 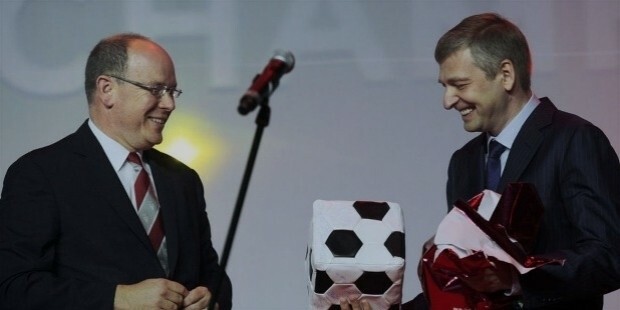 Rybolovlev is the majority stake-holder and President, French football club, As Monaco. Dmitry Rybolovlev was born on 26th of November 1966 in Perm, Soviet Union. Dmitry comes from a medical family. Both his parents were doctors and Dmitry himself graduated as a cardiologist from the Perm Medical Institute. In his childhood years, Dmitry found great inspiration from the book 'The Financier' by Theodore Dreiser, which inspired him to venture into business. Dmitry started his career as a cardiologist for emergency services. He launched his first medical business project with his father Evgeny. The company was known as Magnetics and it found alternative forms of medical treatment through magnetic fields. Dmitry married Elena who was a fellow student in medical school. They had a child, Ekaterina. 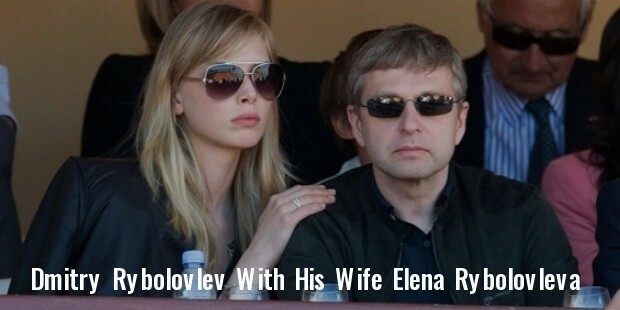 Elena and Dmitry have split-up.